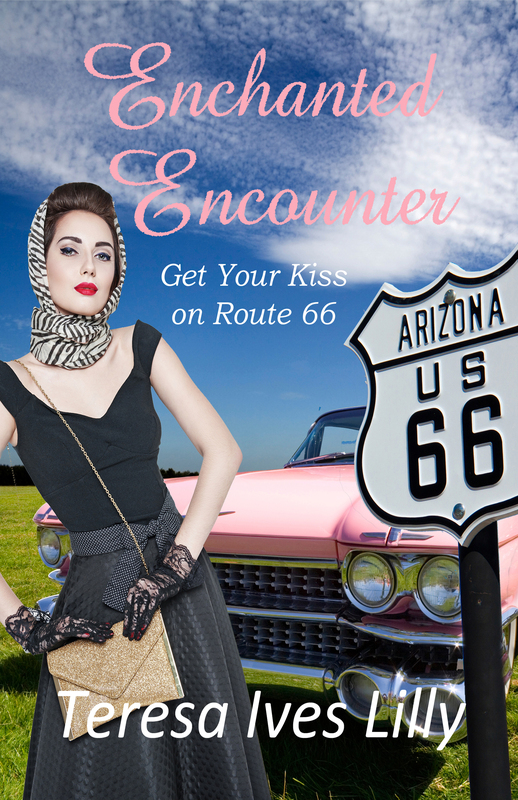 The story itself started when Violet set out for California in her pink Cadillac while listening to Elvis, until she see something in the road a sweet dog that she thinks she has hit as there was no other cars about. And this changes her plans a little as she now needs to find a vet for the little dog and ends up in a place so far removed from her rich lifestyle. That is where she meets Lee who works in the hotel and right away he clocks her as a spoiled princess and sets about putting a little plan in place where she would not leave without learning a few home truth from Lee, but is Lee all he seems? Does he have secrets of his own that he’s holding back? Will the pair travel the bumpy path closer to each other? Read this Christian romance to find out. I liked the small inserts of bible verses in this story and the way that both lee and Violet learned something from meeting each other… He learned that she was not such a cold princess. But a kind-hearted girl born into money. And she learned of the bible and that it’s okay to question yourself and the way you treat others. So if you like a story with great characters and a bit of a magical feel in places. Then why not try this story out and go on a journey with violet and find out just where her path leads. ← Perfect Weddings Author Lynda Renham….